The Integrated Flow Solutions 6012 Series Electric Heater Control Panels offer convenient, economical control of resistive loads. A broad list of configuration options allow the 6012 series control panel to fit most common electric heater control requirements. 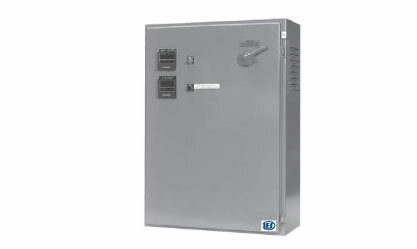 These pre-engineered, pre-wired panels require only sensor, load and power supply connections. The 6012 Series Heater Control Panel totally eliminates the engineering, design, component procurement, assembly and testing steps required to build a control panel. 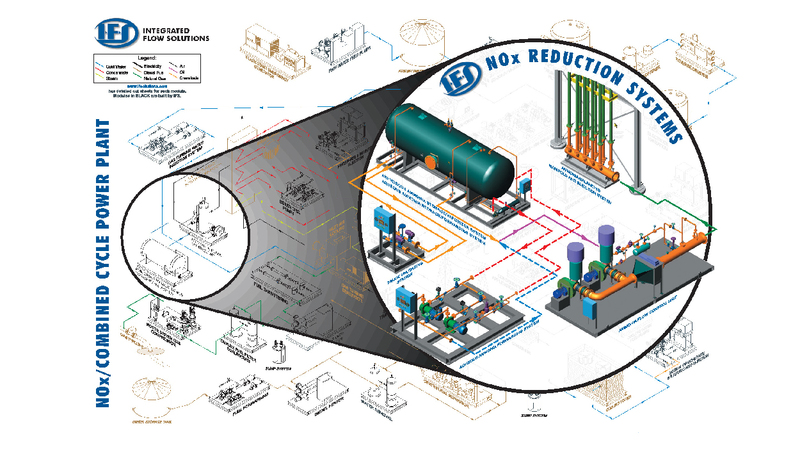 Integrated Flow Solutions offers customized heater control panels to meet customer specific applications around the world. Call for more information. 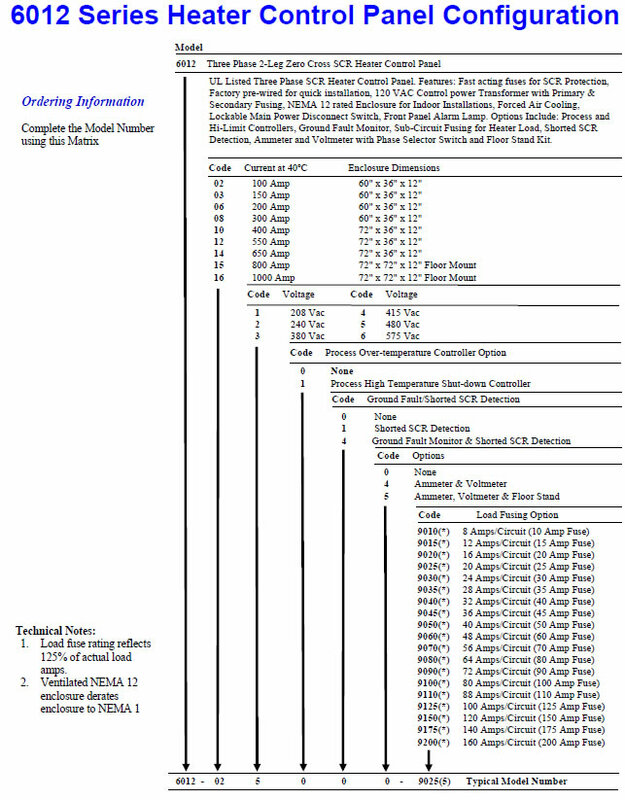 Click here for our 6012 Series Heater Control Panel Configuration chart.